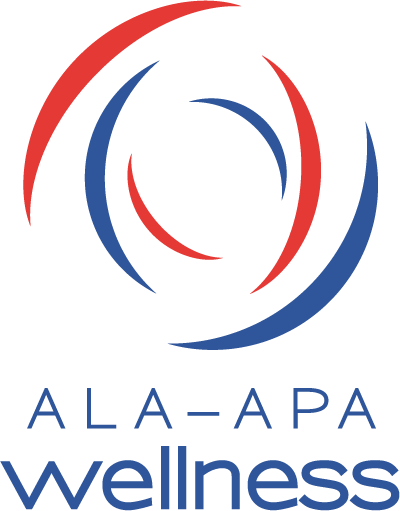 It is the responsibility of each ALA-APA Certification Review Committee Member to disclose any personal, financial, or professional interest that might create a conflict with that member’s ability to carry out fairly and objectively his or her responsibility as an ALA-APA Certification Review Committee Member. Typical situations requiring member disclosure and ALA-APA review include current or recent employment by or consulting arrangements with an institution or other educational body that offers or proposes to offer approved courses for the Certification programs. This also includes an institution with a recognition agreement with either Certification program, close person relationships with individuals at these institutions or other educational bodies that offer or proposes to offer approved courses for stated Certification programs, and any other interest that he or she believes might prevent objectivity. ALA-APA members and members of ALA staff reserve the right to request that a member recuse themselves from discussions and votes due to a real or perceived conflict of interest.